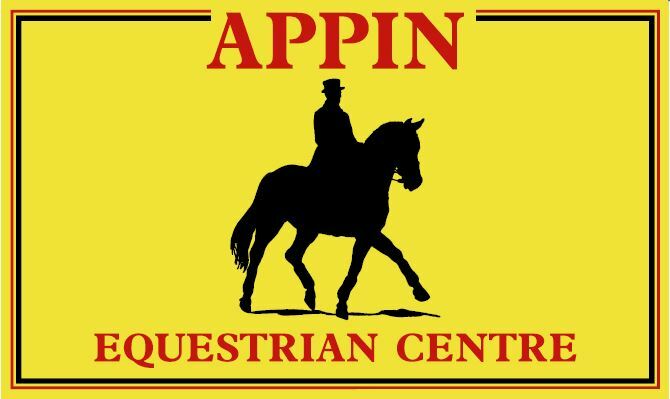 Established in 1973 the Appin Equestrian Centre is situated in the pleasant East Lothian Countryside only 17 miles from Edinburgh City Centre. While enjoying a rural location the Centre may be easily reached by car or the Edinburgh-Drem rail service. Over the years we have added considerably to the facilities available which together with the professional staff available ensures we can cater for your tailored requirements. Anne Montgomery, the Centre proprietor has personally qualified a number of horses for Scottish Dressage Championships from Preliminary to Medium level and was the Scottish Elementary Champion in 1993. Anne is able to offer advanced teaching on schoolmaster horses to the experienced rider. We are open all year with additional activity days organised during the school holidays or by personal request. If you would like to know more about our range of activities, email, phone or fax us and we will be pleased to help you at any time. Whether you are an experienced rider or simply fancy trying something new here at Appin we can cater for you.